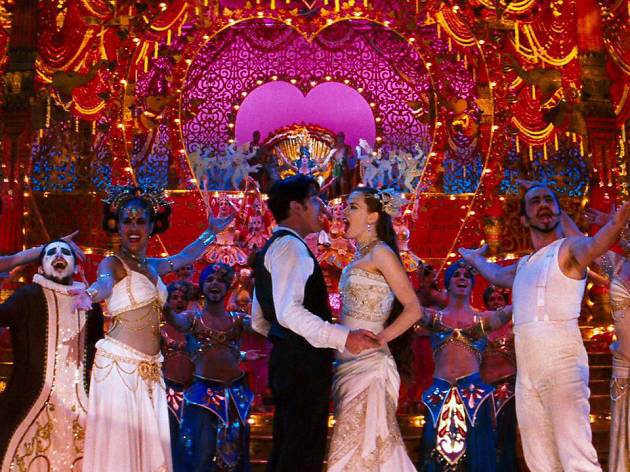 Baz Luhrmann's musical Moulin Rouge will either have you singing along with Ewan MacGregor and Nicole Kidman, or, if you don't enjoy the campy jukebox, you'll still be blown away by the spectacular costumes and production design, in typical Luhrmann fashion. Follow the heated love triangle as Christian (MacGregor), a young writer who comes to Paris, falls in love with Satine (Kidman), a star dancer at the famed nightclub, and must compete with the advances of a jealous, rich duke. 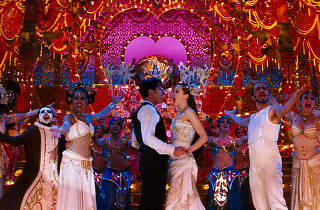 See the film on Valentine's Day at the gorgeous Los Angeles Theatre as Cinespia brings live dancers, magicians, circus acts, bands and DJs to this formal affair.